The kids will not be taking a course like this in school, but you should know the basics if you are a home owner in the Morton, IL area. So, what is a sump pump? 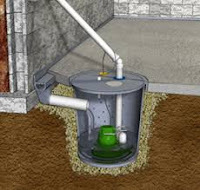 It is a small pump installed in the lowest part of a basement or crawlspace of your home. Its job is to help keep the area under the building dry and to prevent it from flooding. They are usually installed in specially constructed areas called “sump pits”. Water then flows into the sump pit through drains or by natural water migration through the soil. Then it is all about gravity…water IN the pit-water OUT of the pit away from your home. I see your eyes rolling about now. You may be thinking, I don’t need to know the technology, but whom do I call if something goes wrong with my sump pump? Well, that part is simple! 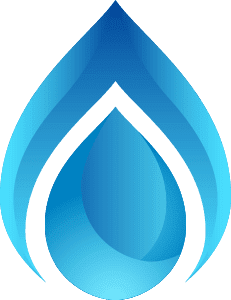 The answer for years in the Morton, East Peoria, and Pekin area is always Dave Bailey Plumbing Inc. Dave provides the solution and stops the flooding. Call him today at (309) 265-6788.